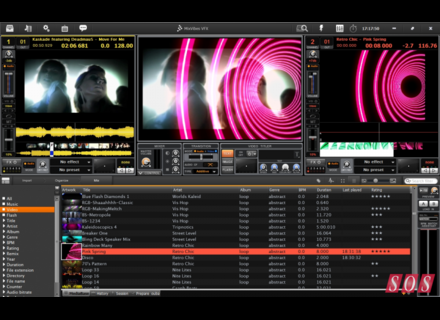 VFX, VJ Software from Mixvibes. TooTooYooToo's review (This content has been automatically translated from French)" Excellent"
I use the software and VFX Supervisor for about three months at least every weekend. 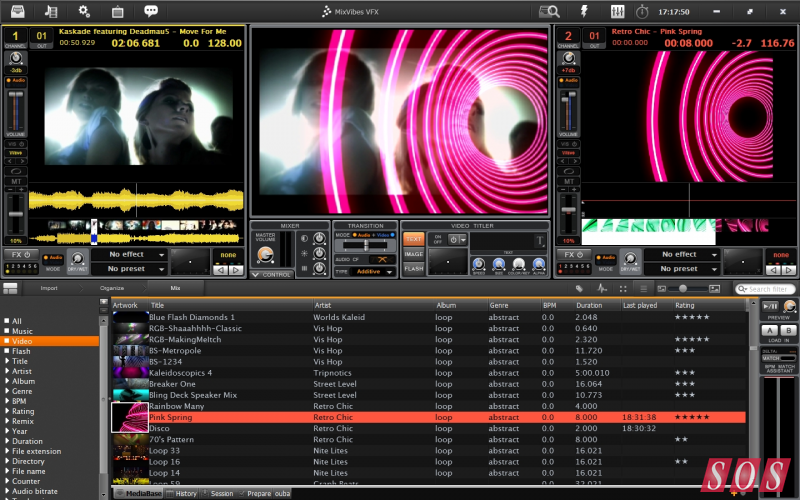 I've always used software Mixvibes but only for DJing. This is my first system VJing. What I like most: stability, features video and music, perfect synchronization with the controller. I think the quality / price excellent. I had all nine for 299 € and when I see all the possibilities, I do not regret my choice!